Discussion in 'Pin Zaps & Swaps' started by timeerkat, Nov 2, 2018. Got home to an LBE that I wasn't expecting, but the stickers clued me in and I recognized the name immediately as coming from @NutMeg ! In fairness, she did warn me to expect something. I could hear a telltale DVD rattle coming from inside. The first thing I pulled out was this bag of deliciousness! Chocolate and peanut butter is my absolute favorite food combination, so now I'm set for...about five hours, LOL. 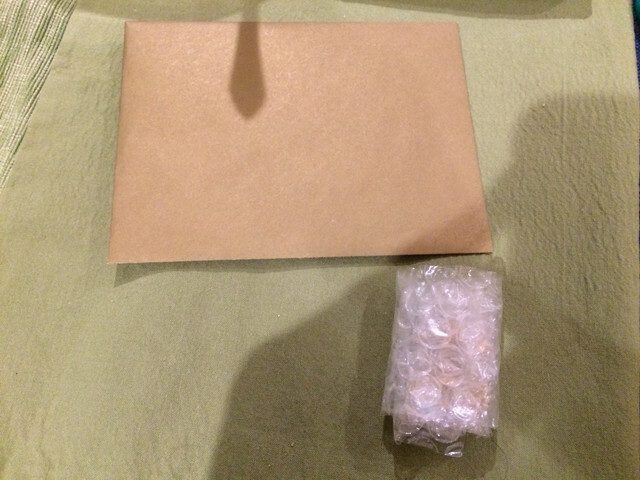 Then there were these - something wrapped in bubble wrap and a puffyish envelope. Inside the envelope were an incredibly sweet card with an incredibly sweet note (and HOLY DANG, Sarah has the most beautifully meticulous handwriting I have ever seen!) 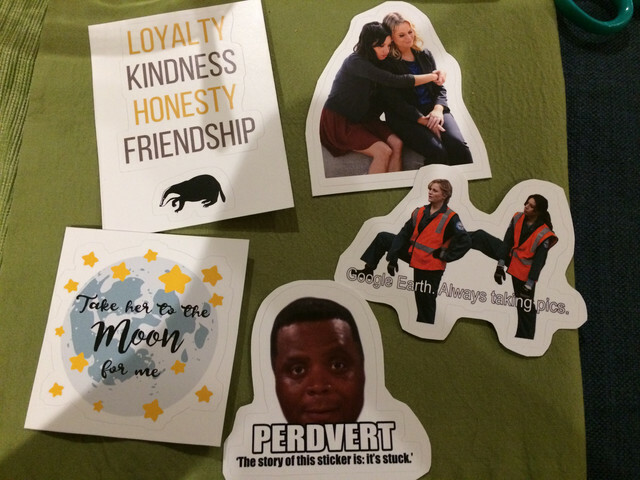 and stickers! For Inside Out and Hufflepuff and, most importantly, Leslie/April ones! I legit laughed out loud at the Perdvert one. 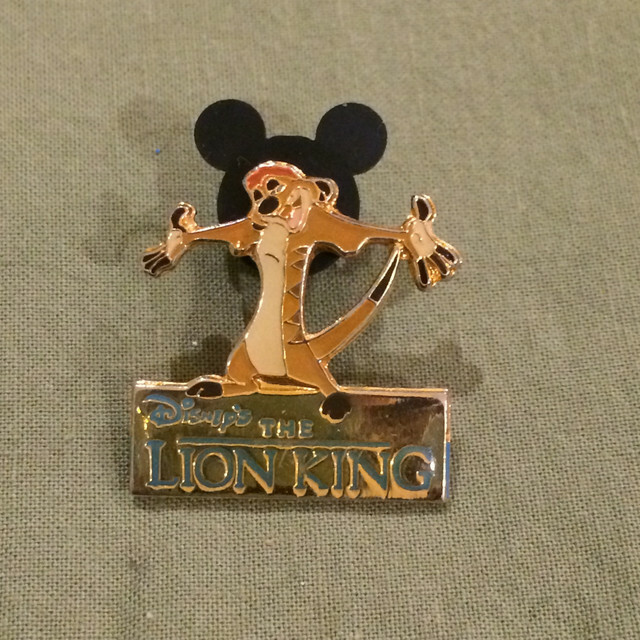 The bubble wrapped thang is this amazing Timon pin! 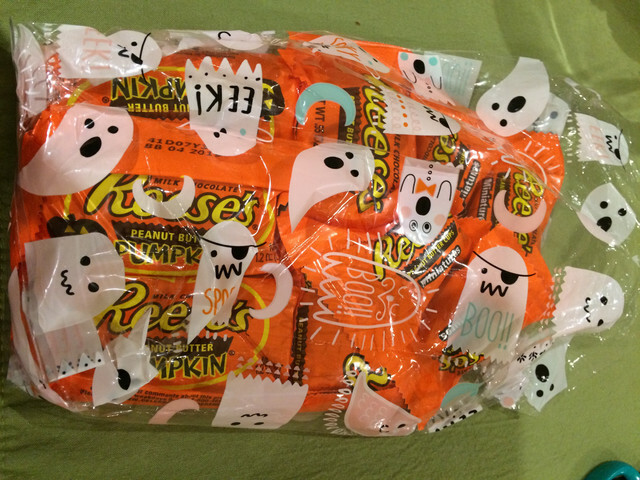 Thank you so much for this package of wonderfulness, Sarah! I absolutely cannot freakin' wait for your visit so the town can get Knoped and Ludgated! mickeymousje, PixiePost, Sami and 7 others like this. Aww what an awesome zap! Congrats! Can’t wait to paint the town ... Knope! The Nefarious Nutmeg strikes again!! 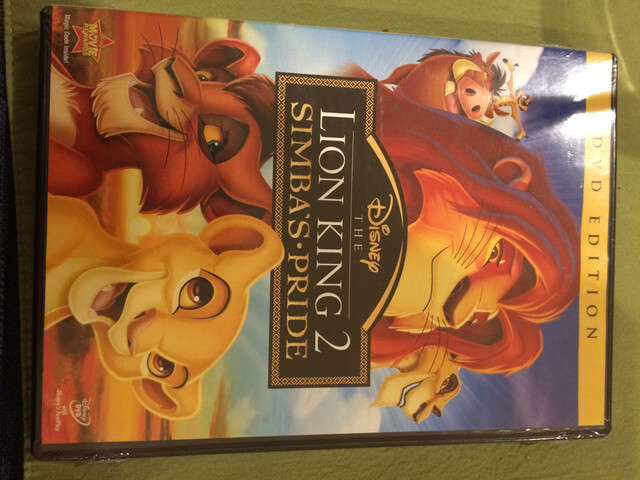 Enjoy your movie night and candy! Fabulous ZAP - especially the Reeses! Congrats! 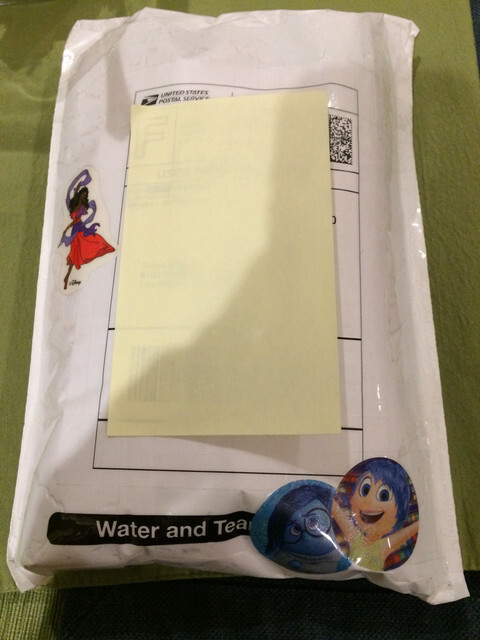 What a thoughtful package! Enjoy! Congratulations! And way to go, Nutmeg! Such a lovely zap, congrats!